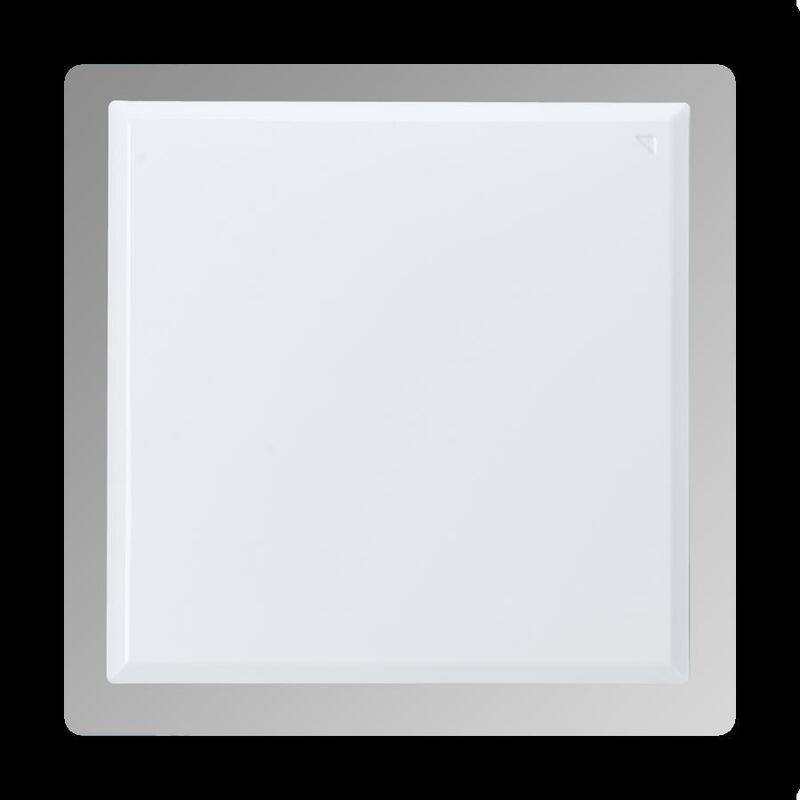 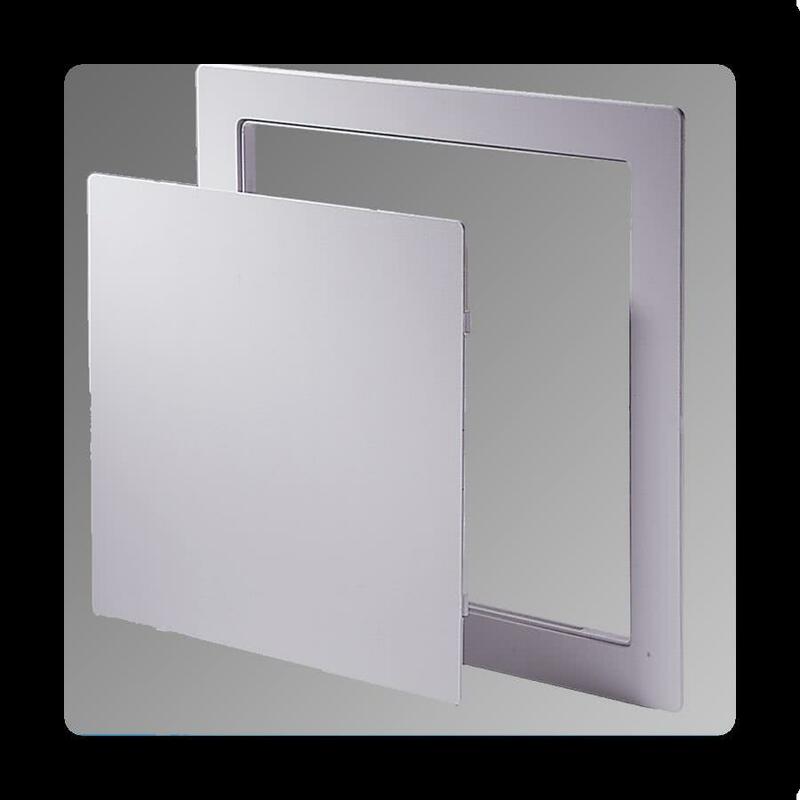 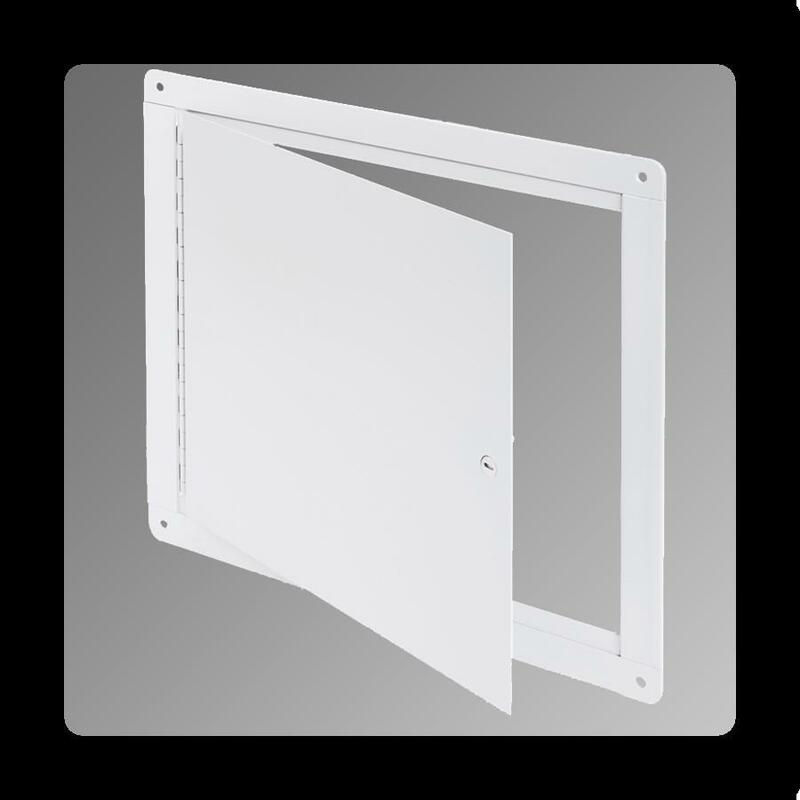 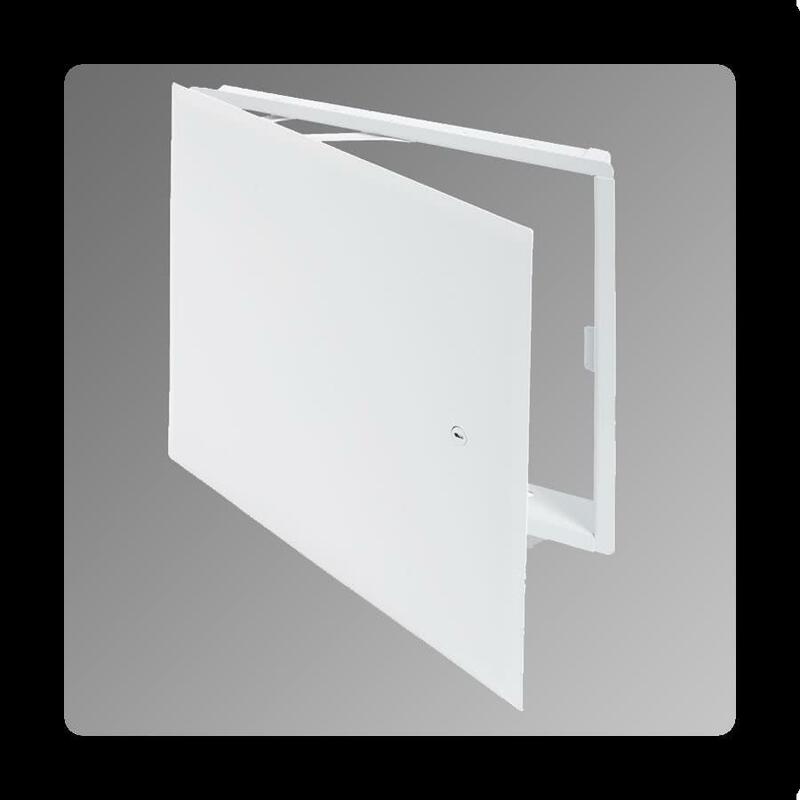 Our any surface access panels are ideal for any type of surfaces. 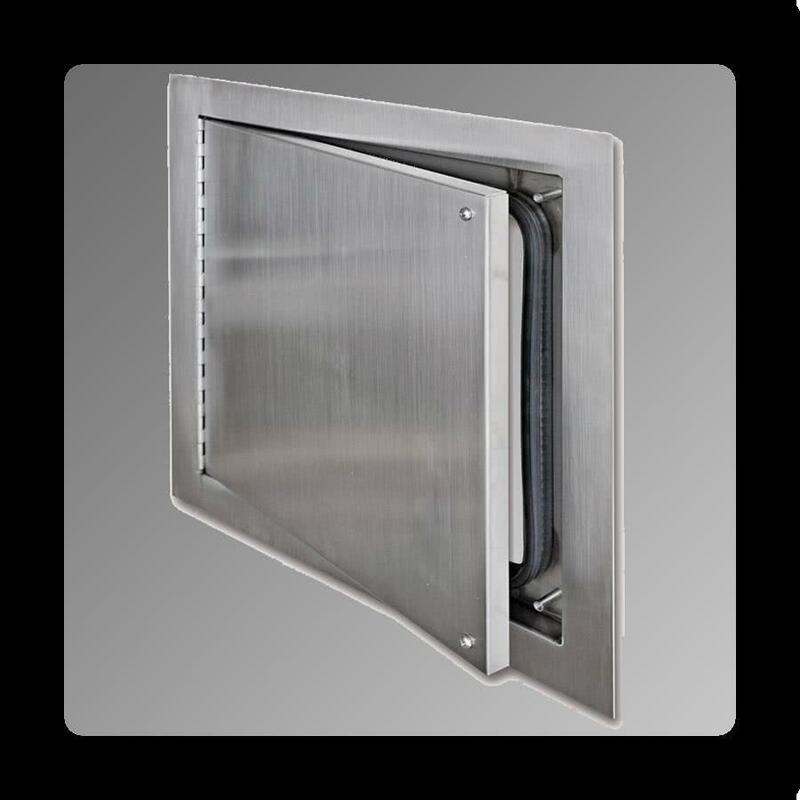 We have different types and sizes for commercial, industrial, and residential projects. So, you can access your plumbing, electrical, and other components more efficiently and safely. 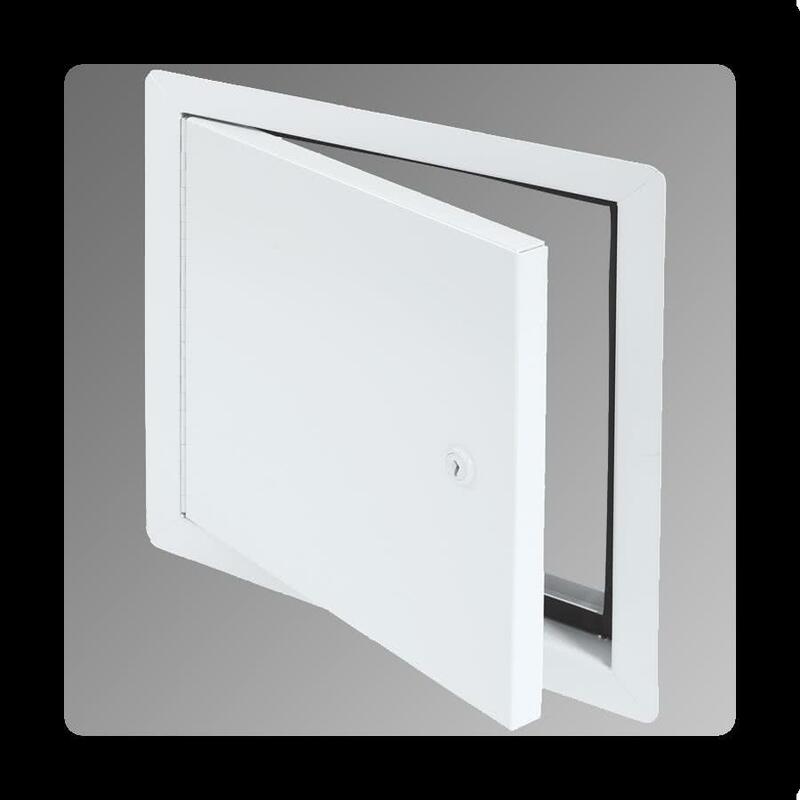 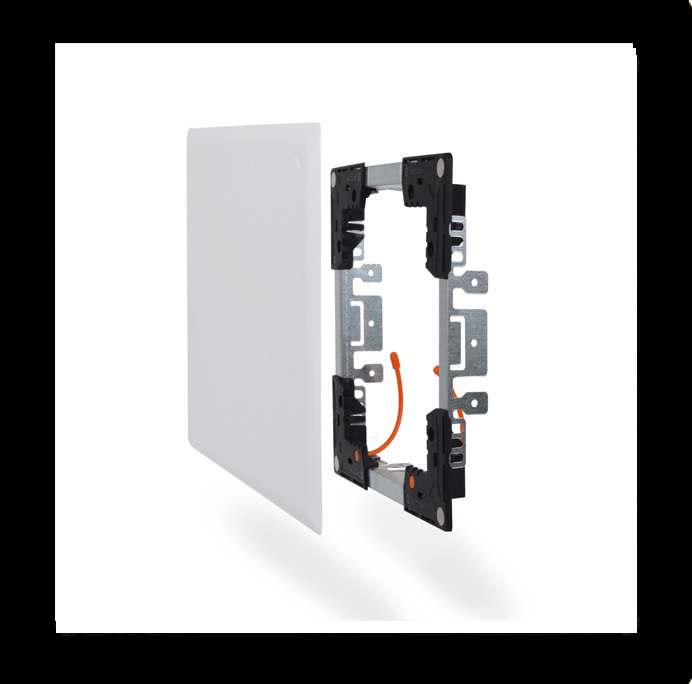 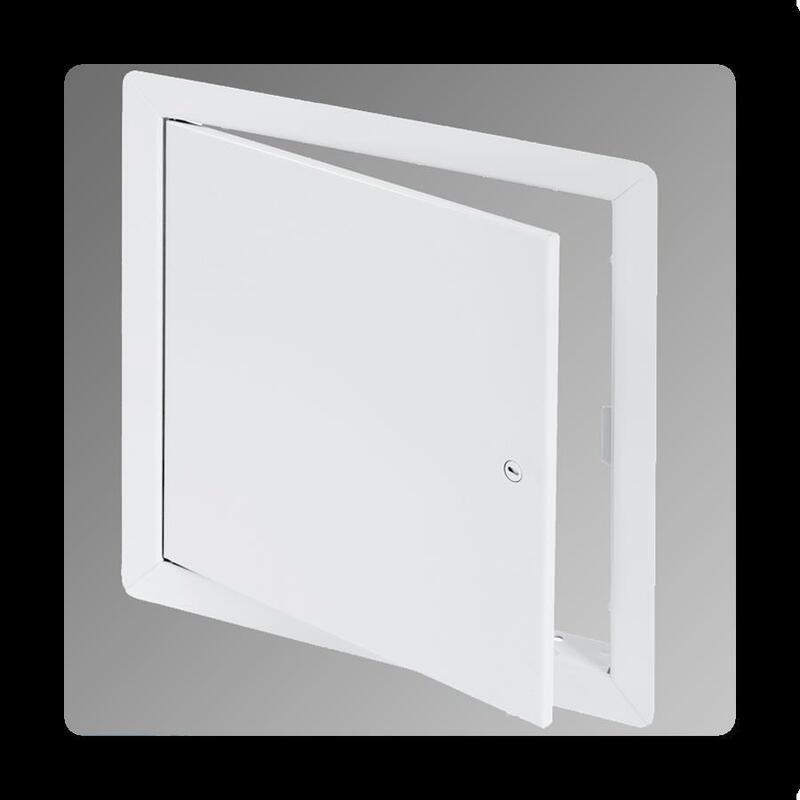 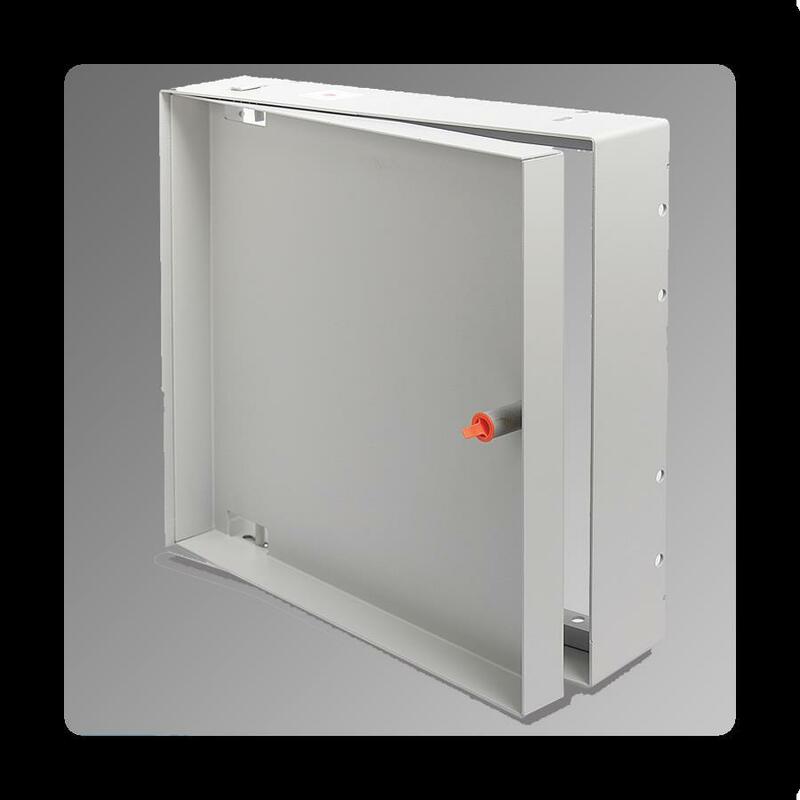 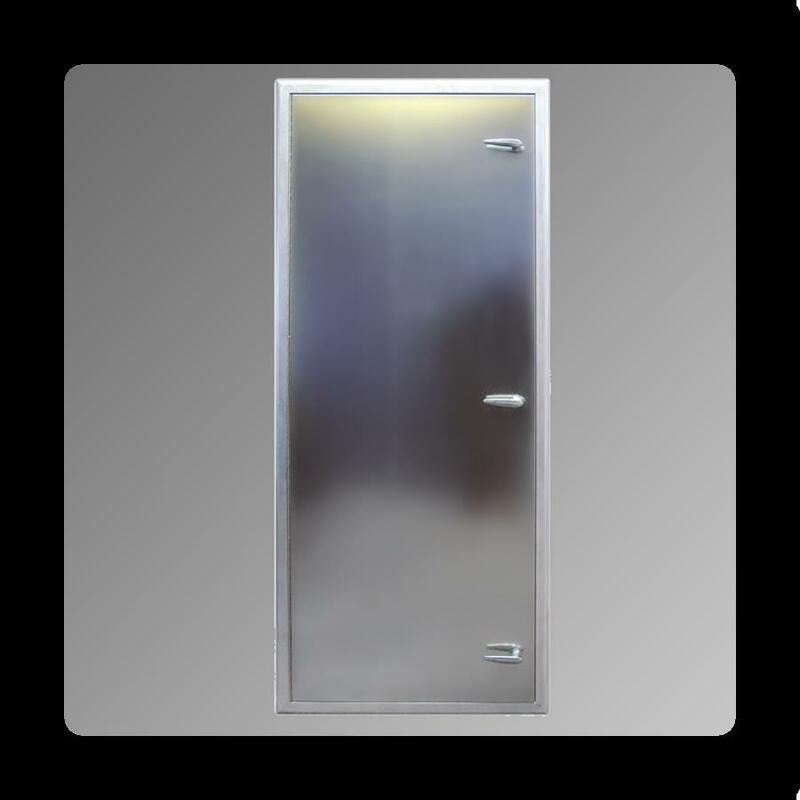 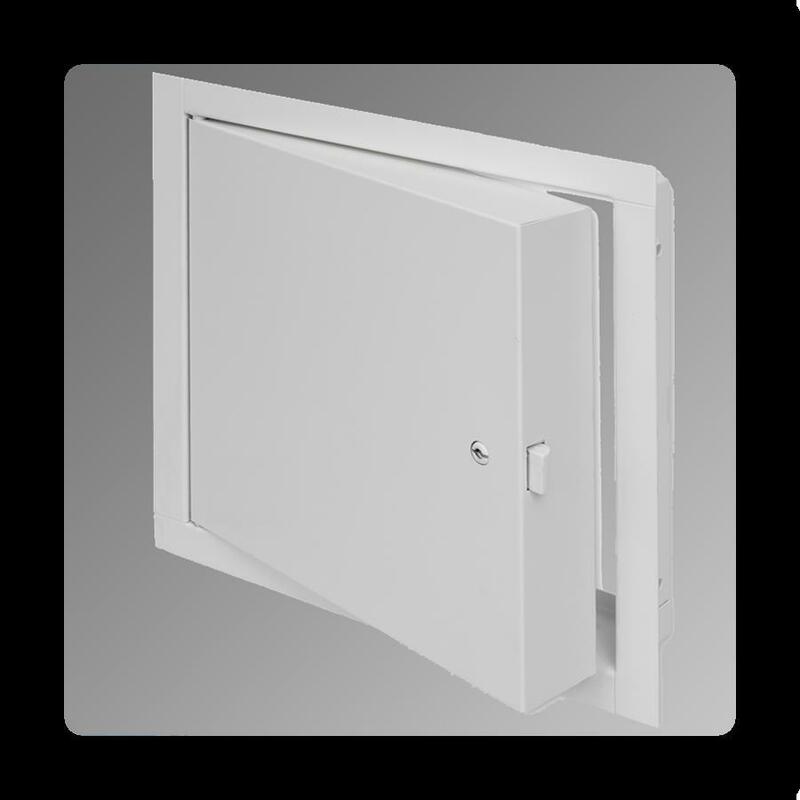 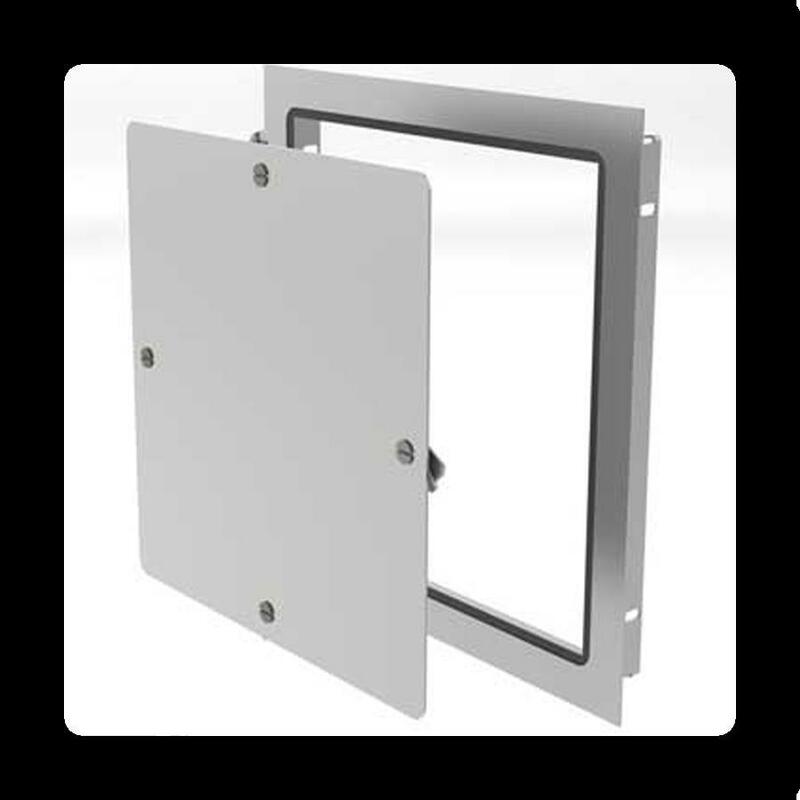 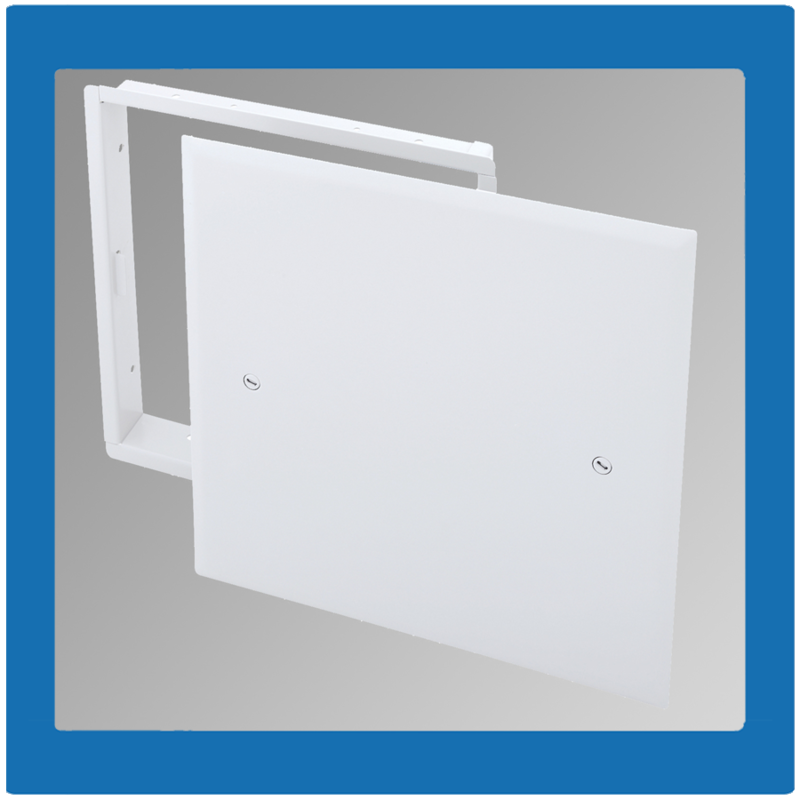 Our any surface access doors are made with high quality materials at a lower price. 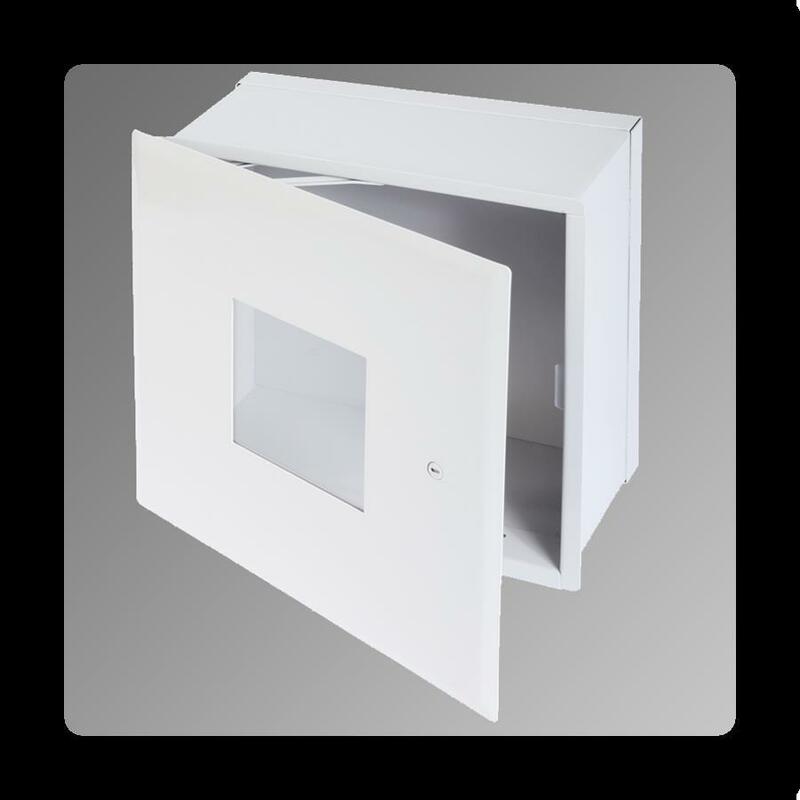 For more information, contact us or buy one now!